﻿ Canton Museum of Art - Ohio. Find It Here. Visit the Canton Museum of Art to view current exhibits and an impressive permanent collection. Shop the Artisan Boutique (located inside the Canton Museum of Art) for unique, Ohio made items/gifts. Open everyday except Mondays. Every Thursday enjoy FREE admission thanks to PNC Bank. 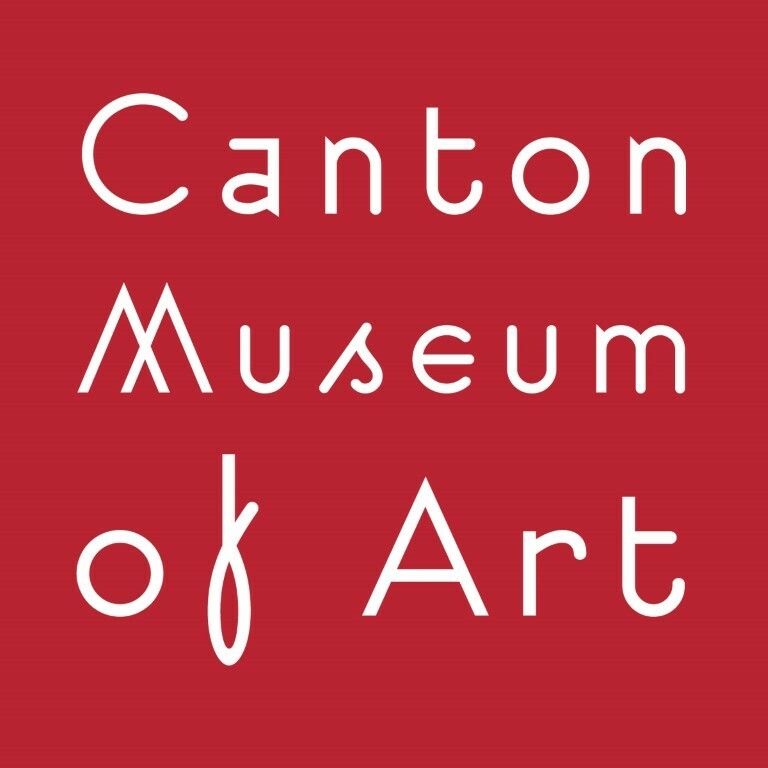 The Canton Museum of Art's "School of Art" offers an extensive list of classes for both Adults and Children, at all skill levels. All School of Art classes are taught by certified instructors. An upcoming schedule of classes can be found at cantonart.org. We are handicapped accessible and offer FREE parking. Guided tours available upon request.